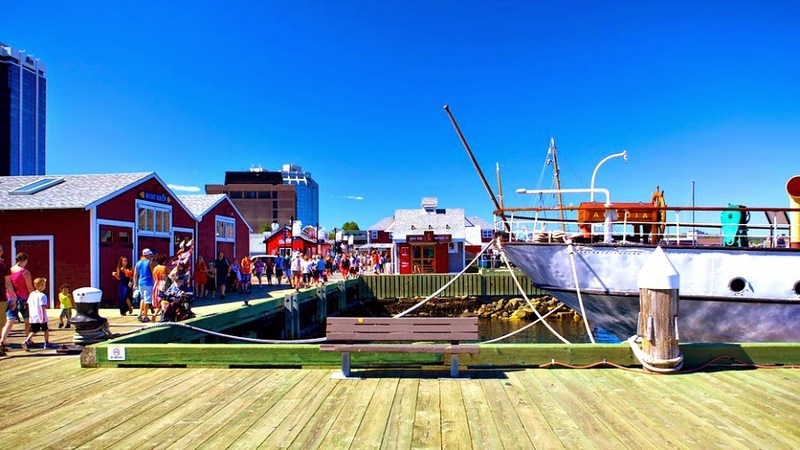 The Maritime Museum of the Atlantic is one of the favourite stops for people on Arch's bus tour. And, believe it or not, we have never been there - the shoemakers children and all that, I guess. So one rainy afternoon a couple of weeks ago we decided to see what it was all about. What an amazing place. 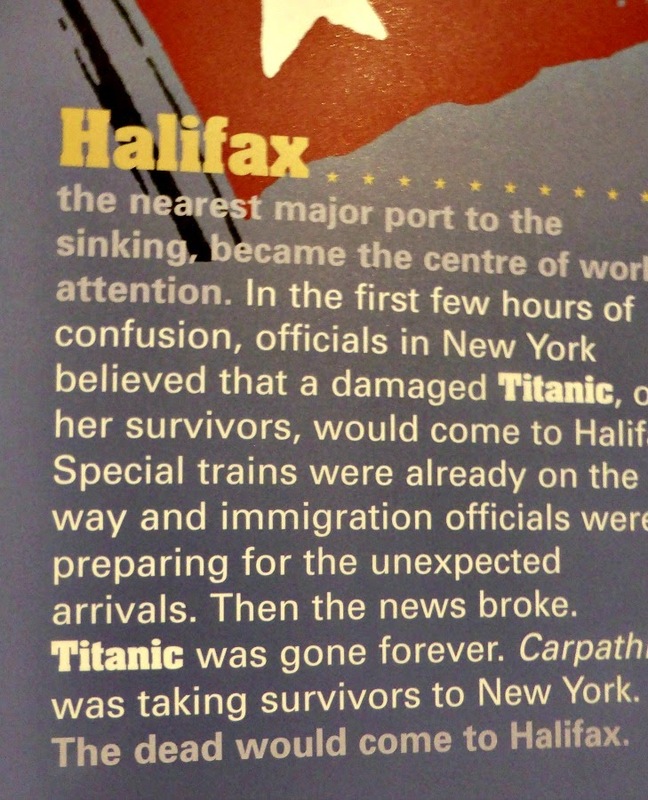 Full of so many stories about Halifax and how our city has been impacted by its location on the North Atlantic Ocean. It would take many blog posts to tell you all of them so I will do three - one about the museum in general, one about the Halifax Explosion and one about Halifax's participation in the war of 1812. Theodore Tugboat is a Canadian children's television series about a tugboat named Theodore who lives in the Big Harbour with all of his friends. 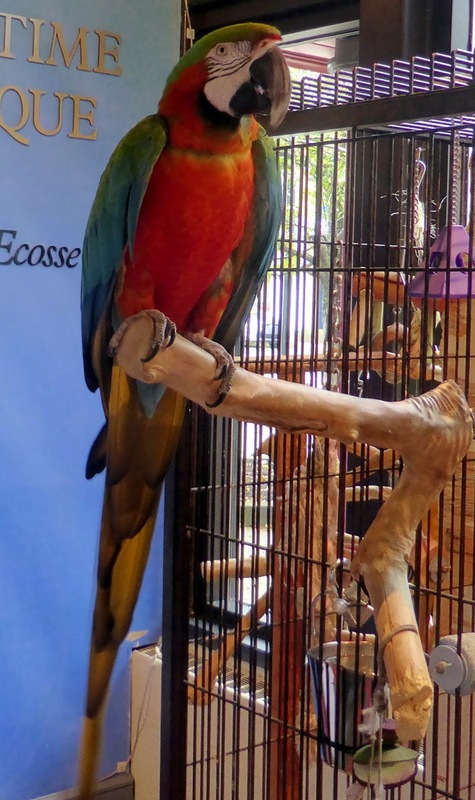 The show, which is no longer made, originated (and was set) in Halifax. It was filmed on a model set using radio controlled tugboats, ships, and machinery. At one time it was shown in 80 countries around the world. 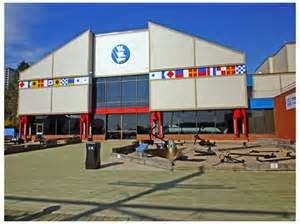 If you had small children during its hay day you may remember Big Harbour "the friendliest harbour in the world". 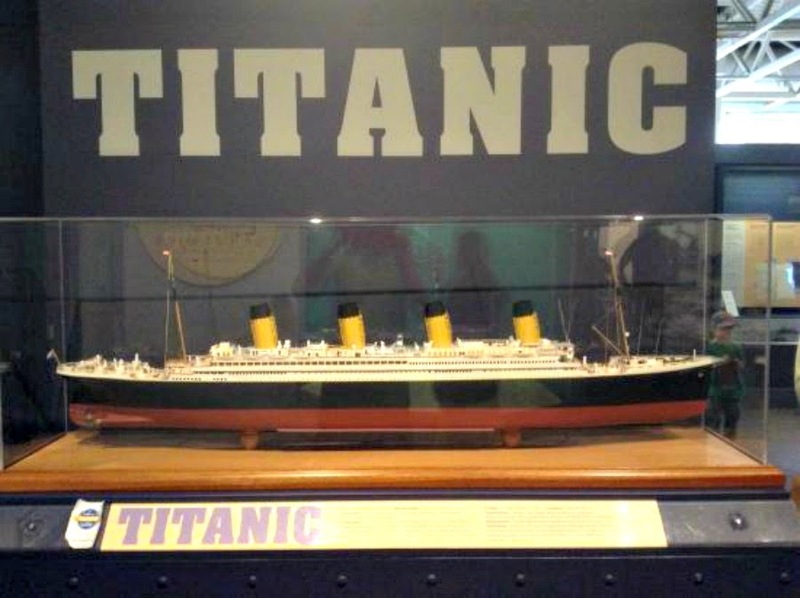 It is now on display at the museum. Most of the Museum focuses on the many wars that impacted Halifax and the people of Nova Scotia. Halifax Harbour is the second largest ice free harbour in the world (Sydney Australia's being the largest) and as such was a valuable resource to various navies in many armed conflicts. The British founded Halifax in 1749 to counter the French fortified naval base at Louisburg and for 200 years Halifax's history has been shaped by the fact that we have contended with almost continual warfare. First as the British and the French fought to control North America, then through two world wars and on going conflicts around the world. Including the current conflict in the Middle East. Of greater interest to most visitors to Halifax is the cemetery where the Titanic victims are buried. 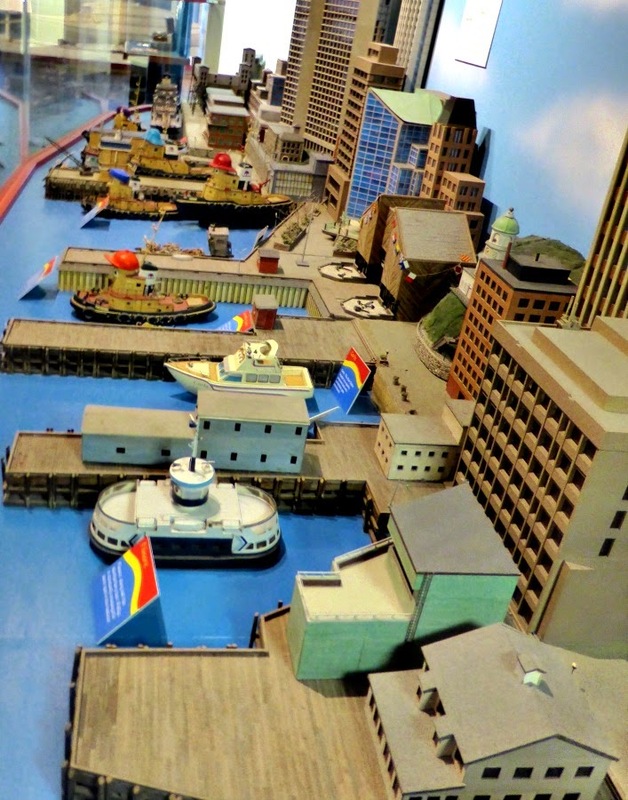 There are many models of ships, a complete area telling about the Age of Sail, a naval ship at the dock that you can tour and much, much more. If you are interested in naval history plan to spend at least a day, and maybe two, here. It is a lot to take in. Next blog post will be about the war of 1812 and the role Halifax played in it.